Being one of the major Manufacturers, Exporters, and Suppliers based in India, the company offers superior grade Separator Disc. 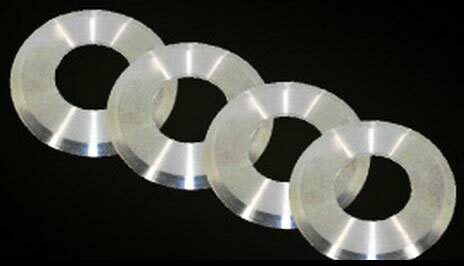 These Separator Discs are widely used in steel tube industry. One of the biggest challenges for coil processing lines is tool breakage and wear, M. C. Tools overcomes this with its durable, break and wear resistant Separator Discs. Ensure profitability with dependable tooling; therefore reducing downtime, increasing production and with significant cost savings realized in the manufacturing process.